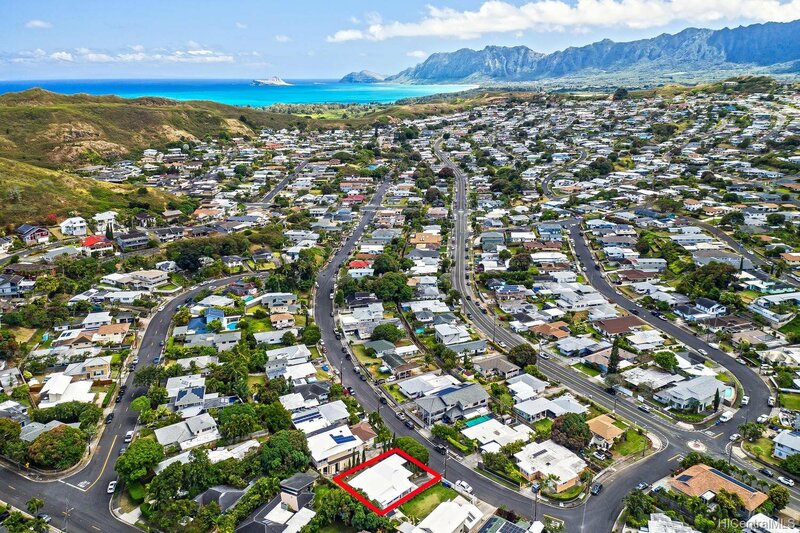 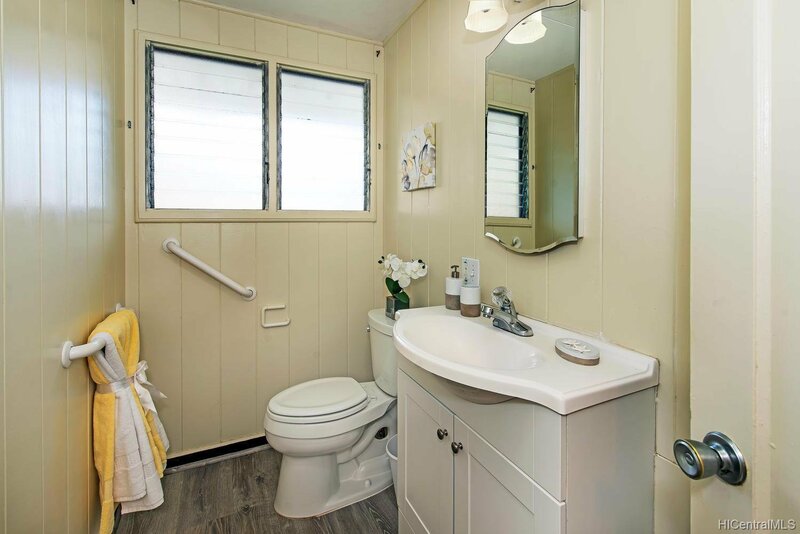 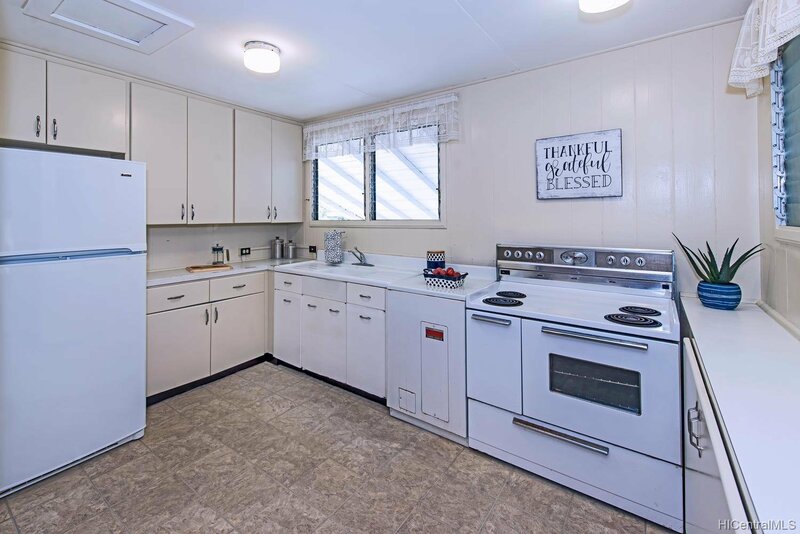 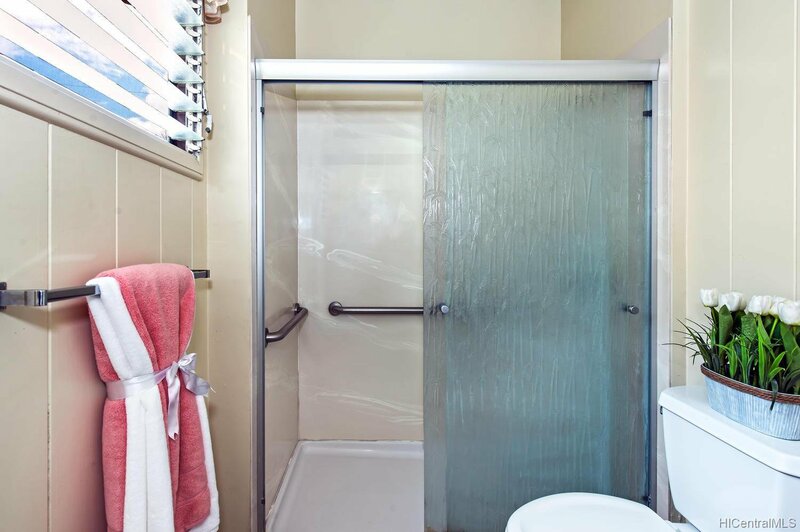 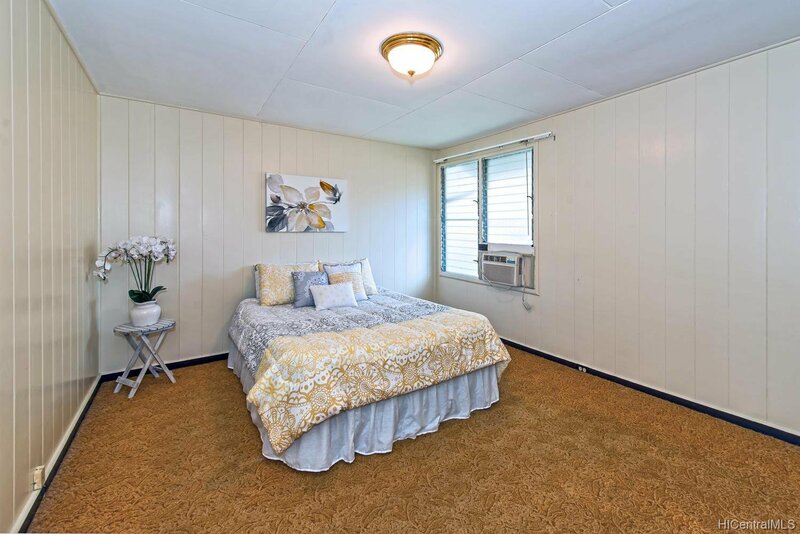 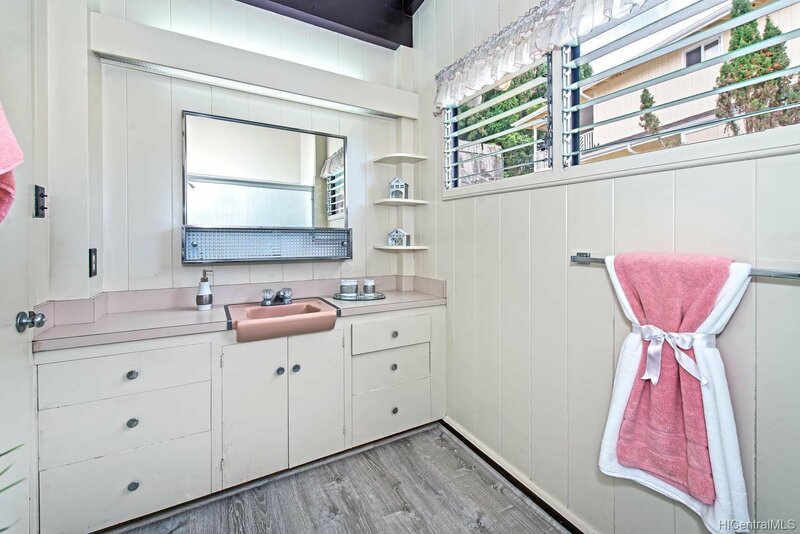 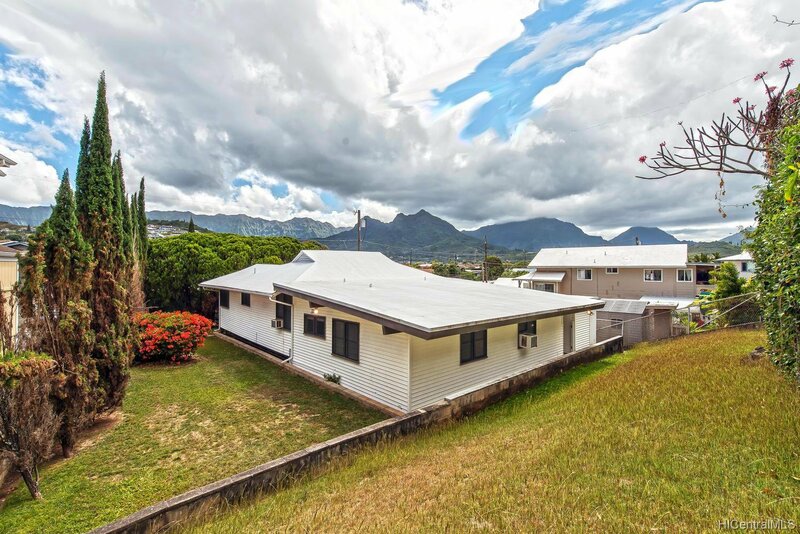 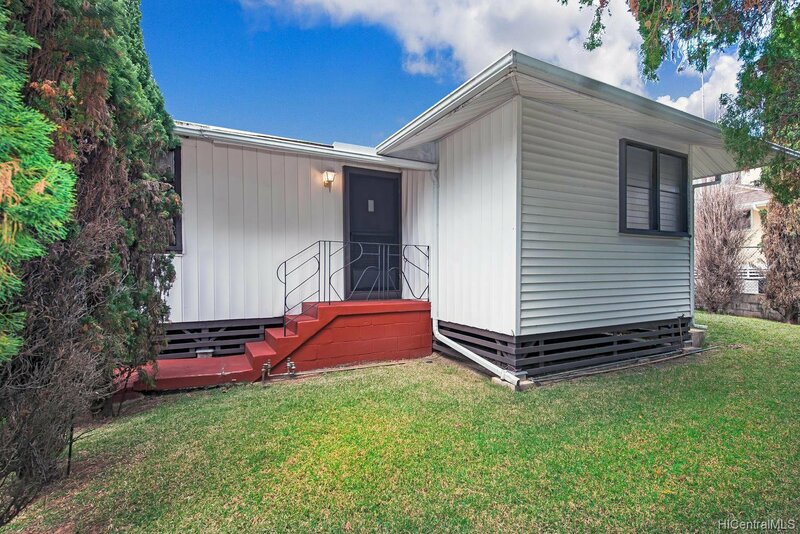 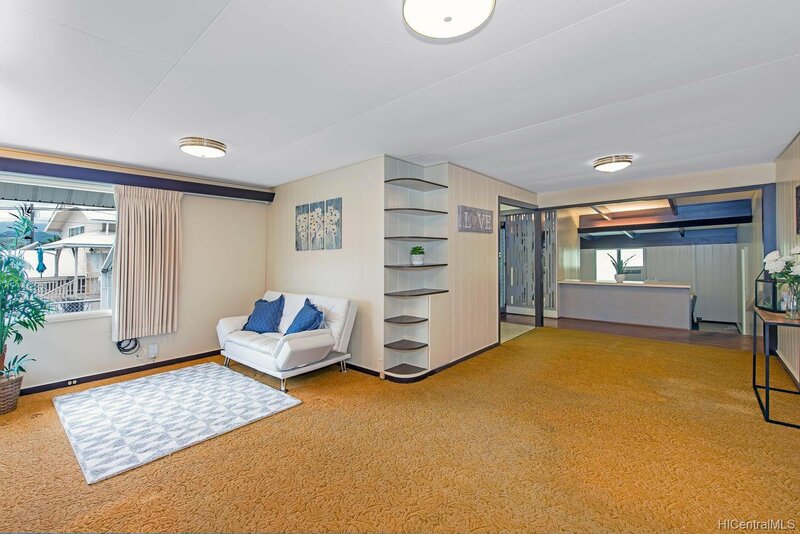 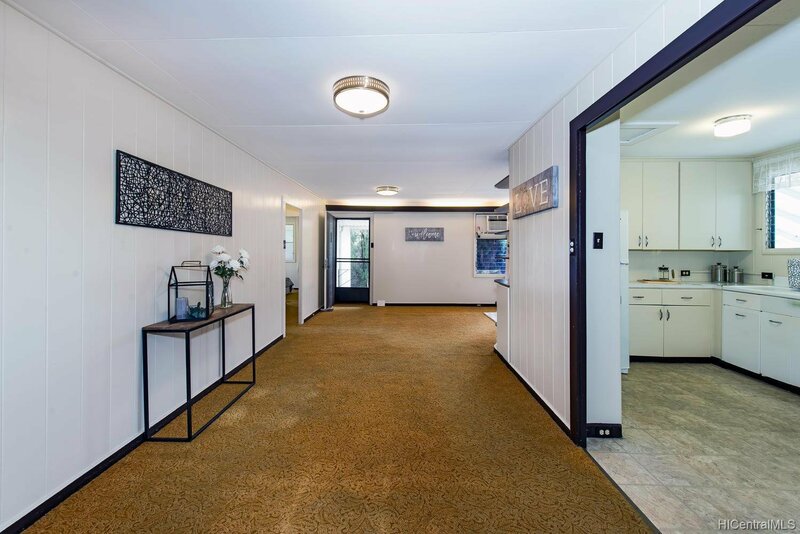 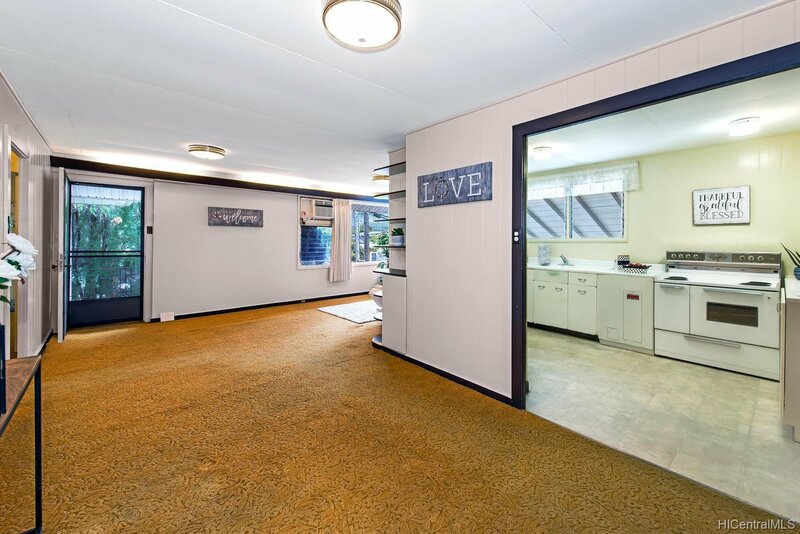 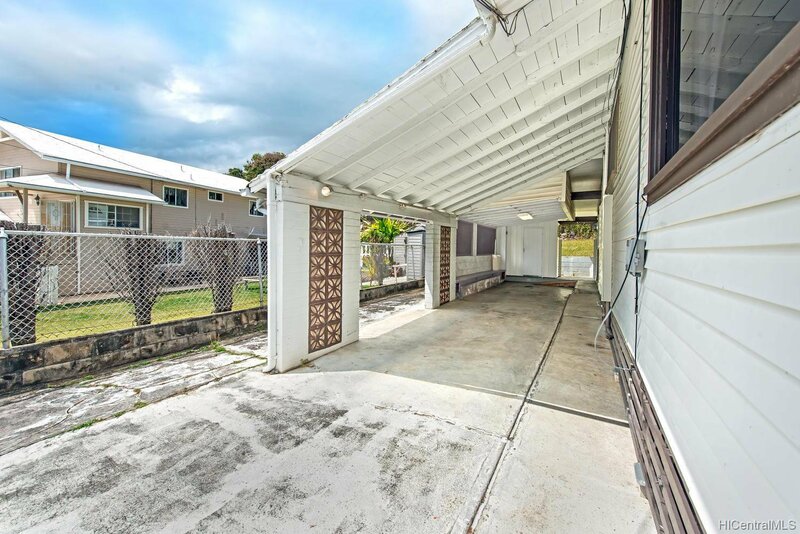 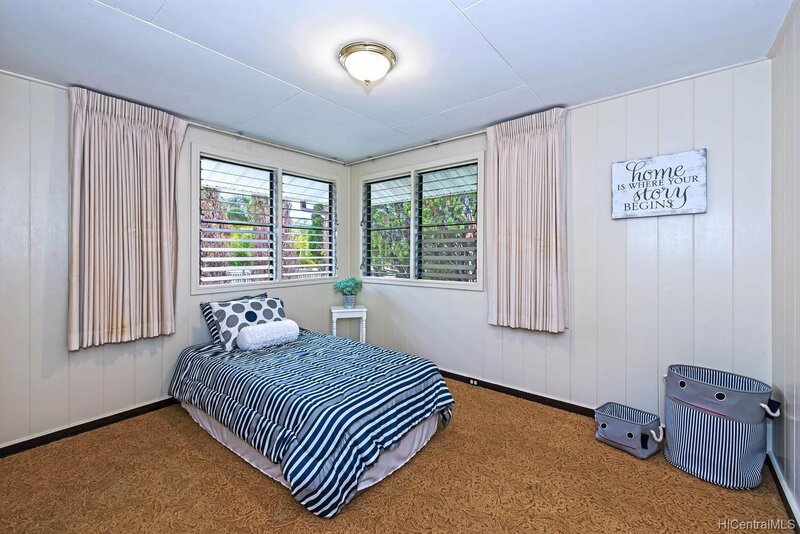 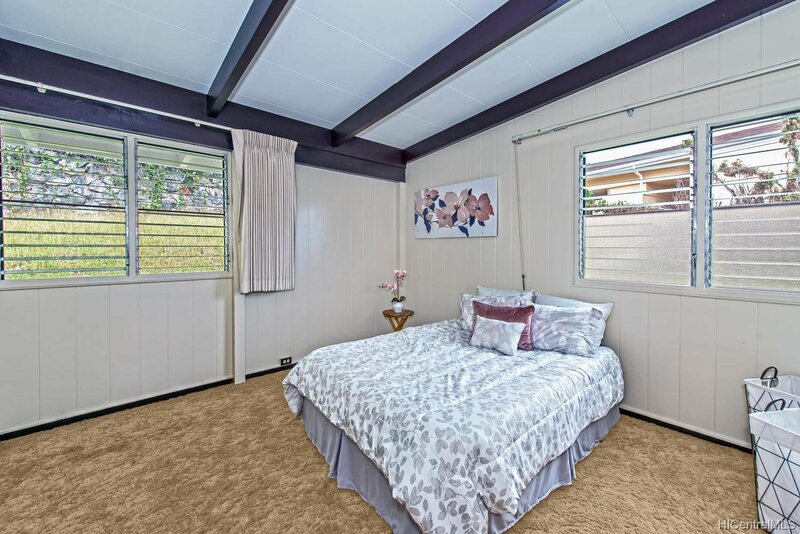 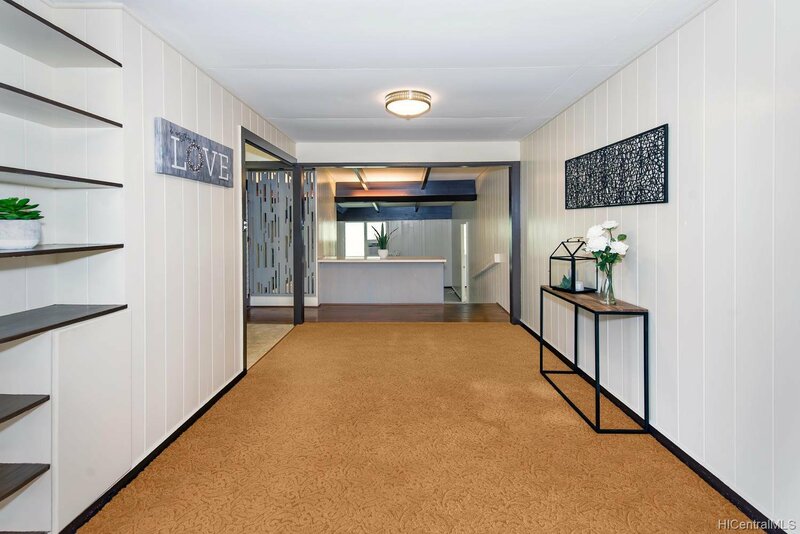 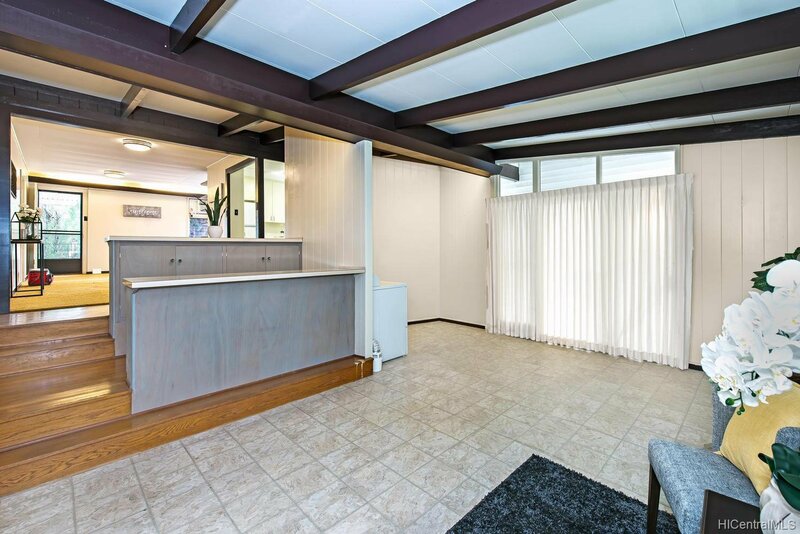 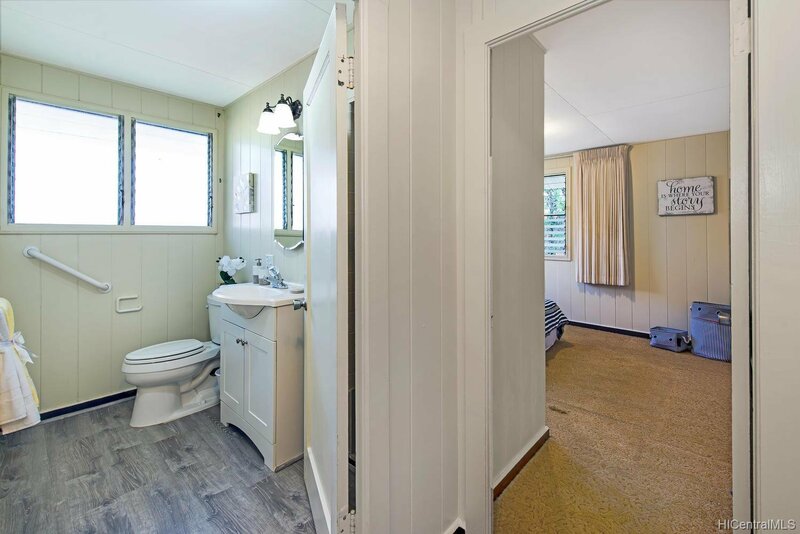 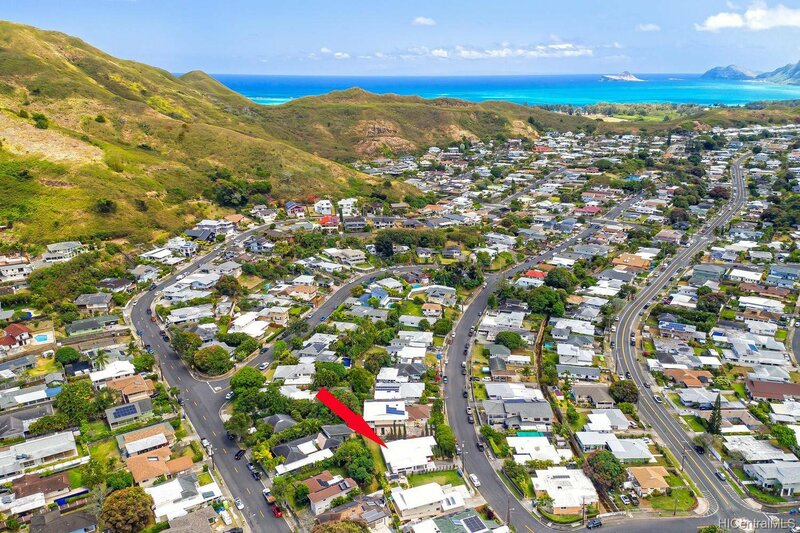 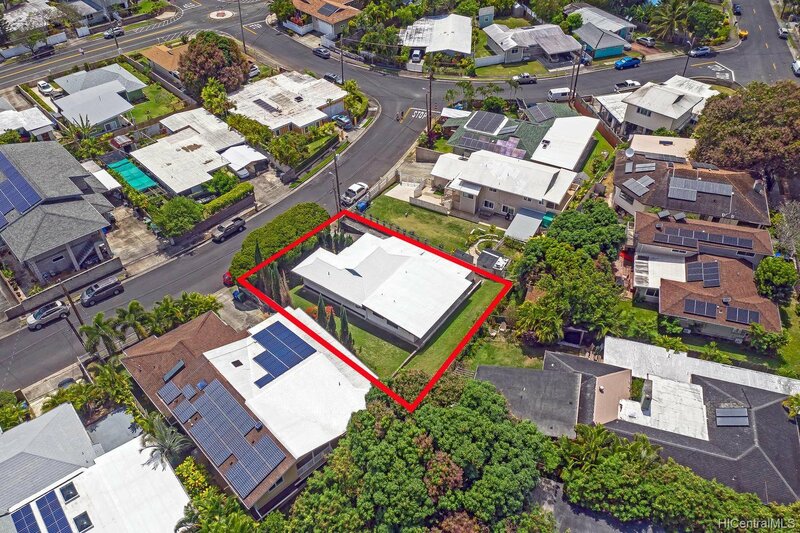 Here’s your opportunity to own a well-cared for 3 bedroom, 2 bath home in Kailua! 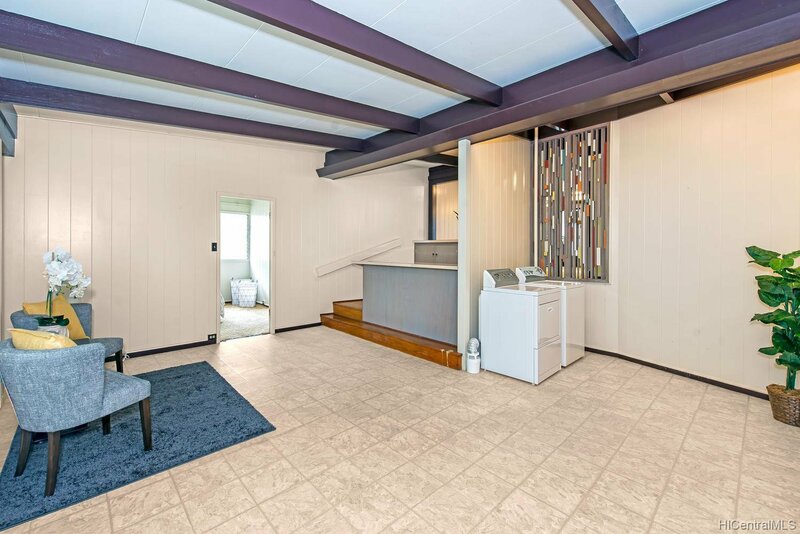 Functional floorplan with split level living areas. 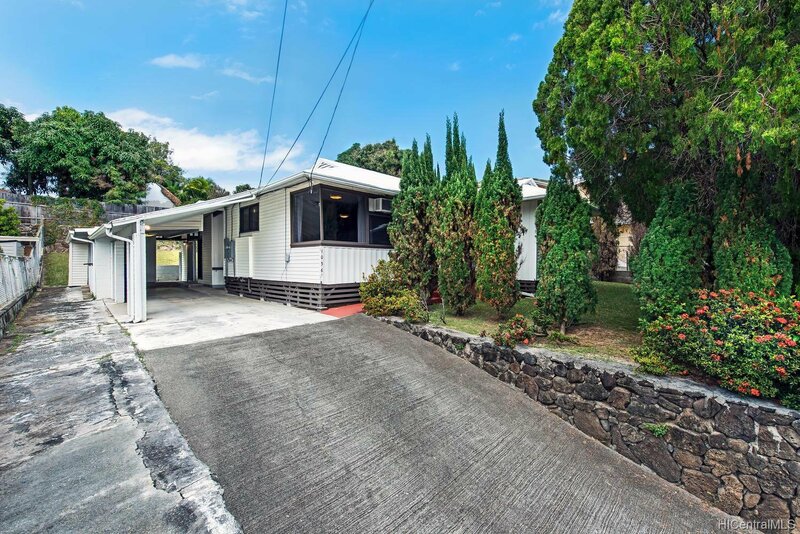 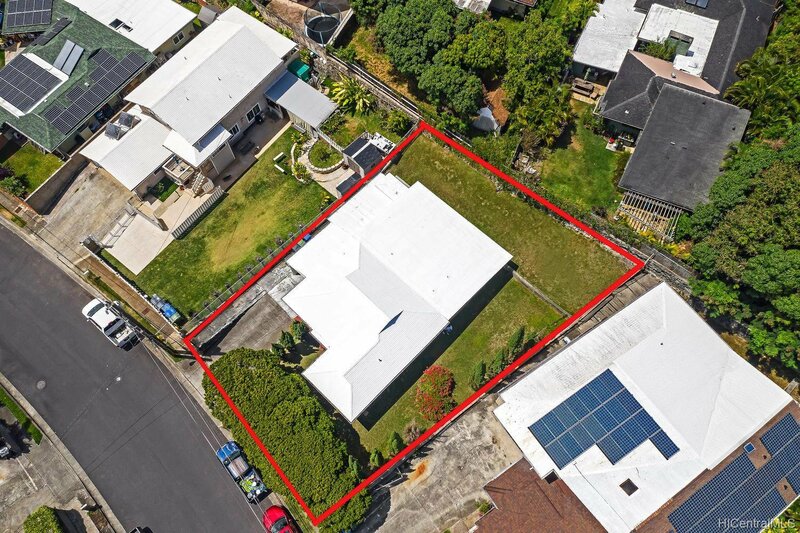 Landscaped yard with mature trees providing privacy from the street. 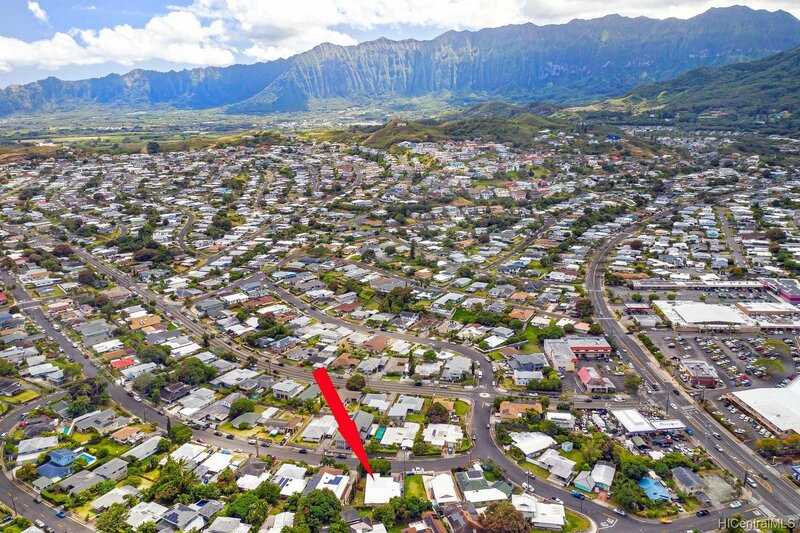 On lower Loho Street providing convenience to the abundance of restaurants and shops while being off the main thoroughfare. 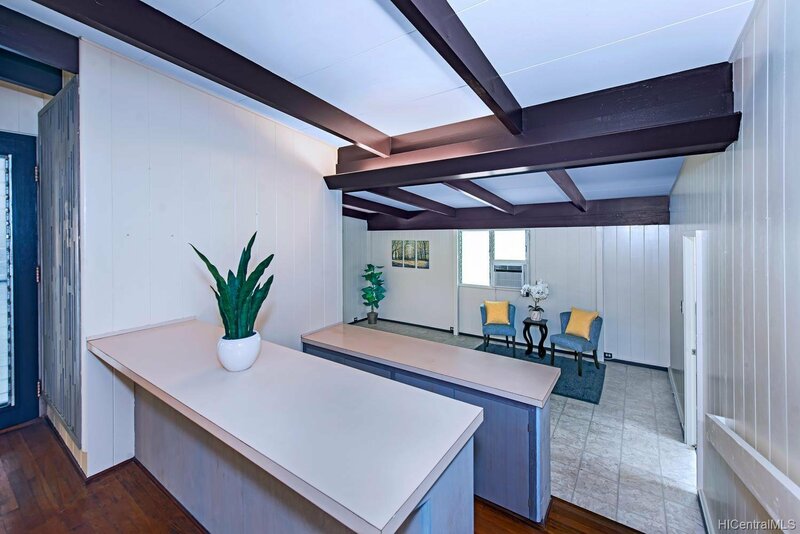 A wonderful property waiting for the right Buyer to call this home! 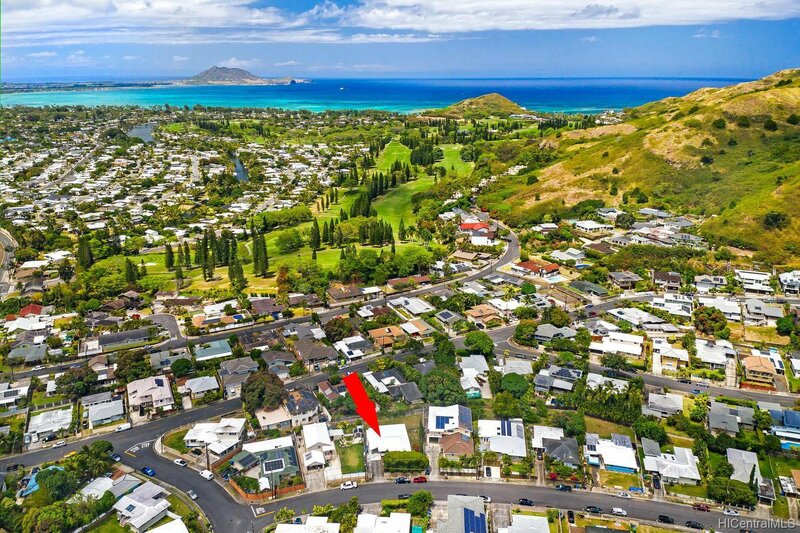 First open Sunday April 14th 2:00-5:00 pm.